The growing process reflects the age-old artisan skills of our family. We work the vineyard in an increasingly natural way to recover the life and native complexity of the soils, and to ensure that our wines are the ultimate expression of the terroir. Every year, during the month of July, we carry out pre-harvesting in our vineyards in order to obtain the highest quality, expression and concentration of Albariño grapes for our wines. The harvest takes place gradually from the third week of September, prioritising plots that are at their optimum point of maturity. 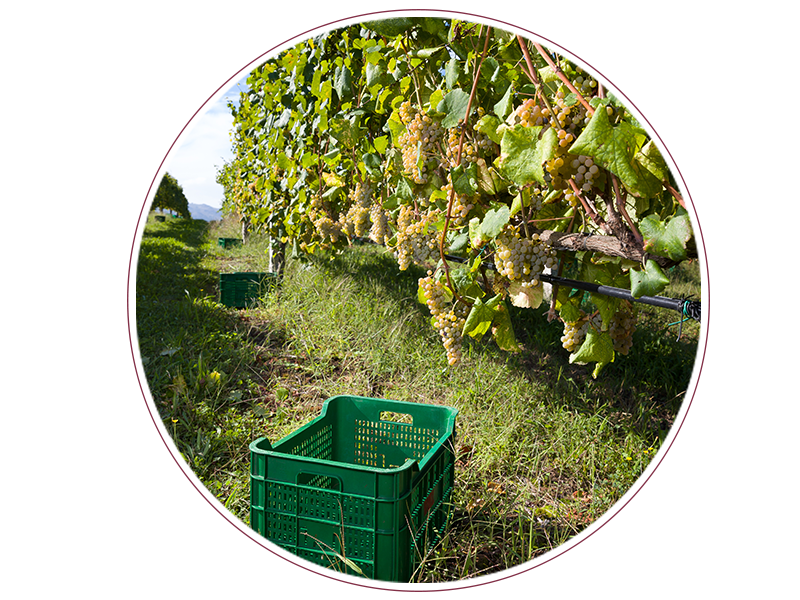 To ensure the harvest arrives as fresh as possible, the grapes are only picked in the morning and totally by hand, carefully selected and placed in 20kg crates. 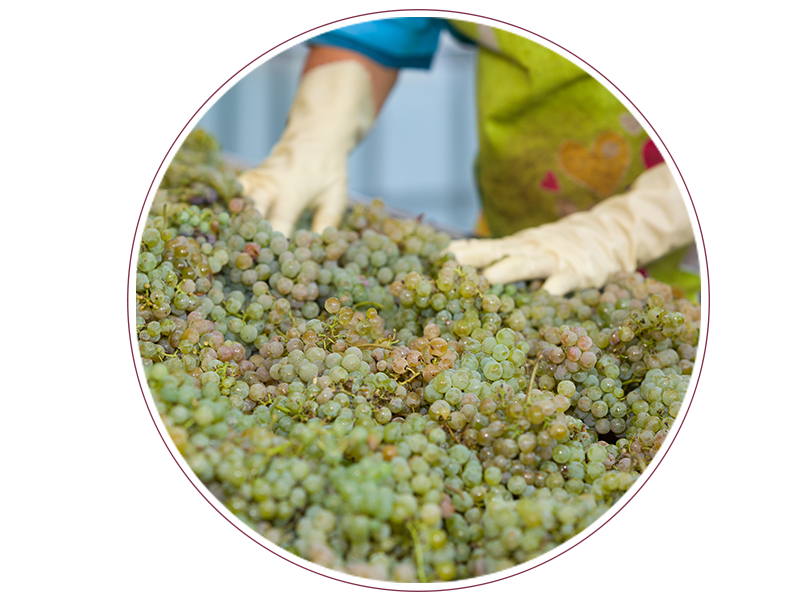 Once in the winery, the grapes pass over a selection belt to make sure that the processed grapes are of the highest quality. The previously selected grapes are de-stemmed and subjected to gentle crushing. The selection of the best grapes undergoes cold maceration, for a minimum of eight hours, to obtain greater extraction of the skin’s most complex aromatic components. We then gently press them to obtain the free-run juice and the settled must. This is performed at low temperatures for at least 48 hours. 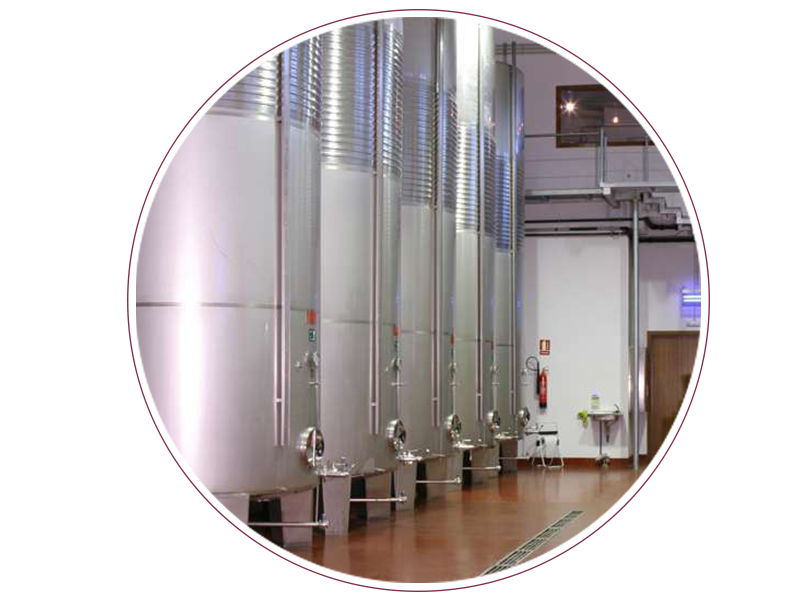 The fermentation of the must is carried out at controlled temperatures in stainless steel tanks and French oak barrels. We keep the wines on their lees for a minimum of six months, carrying out weekly batonnage to keep them in suspension. A selection remains in barrels on the lees for at least 10 months until it shows its maximum potential. 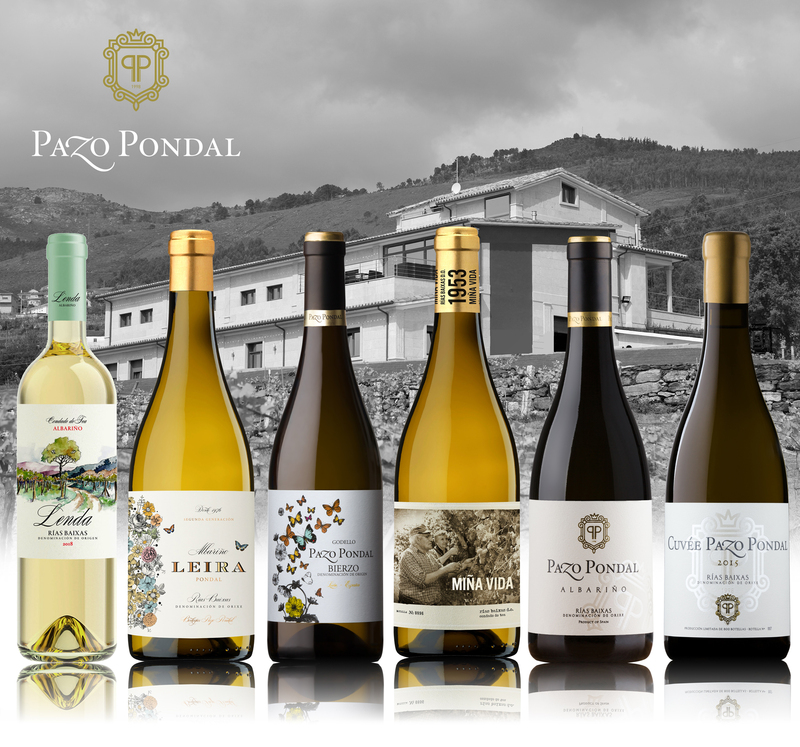 The wines complete their transformation subject to strict quality control. With the arrival of spring, after the wine has rested throughout the winter, we determine the blends that will create our wines by summer. All our winery processes are closely monitored and controlled to respect the complexity and quality that characterise our wines.